Before we get into creating a Live CD, let’s understand what exactly it is and how it can save you a lot of trouble in case of a computer crash or malware infection on your PC. A Live CD is basically a bootable storage device that contains an operating system (OS). What is different about a live CD is the fact that the working of the OS does not depend on the hard drive. Why do you need a Live CD? If your Windows operating system crashes completely, you will have limited access to important files. By using a Live CD, you can easily access these files and transfer them to another storage device. You can also use a Live CD to clean severe malware infections. In some cases, the malware blocks all executable programs—which prevents your antivirus software from running. By using a LiveCD, the malware’s defense will be completely obsolete! 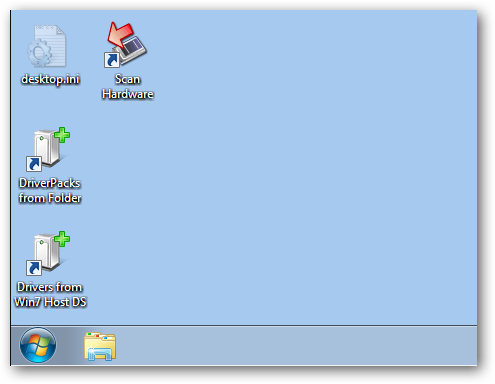 In this guide, you are going to learn how to create a Windows 7 Live CD – the easy way. There are other tutorials about this on the Web, but they mostly involve using WinBuilder—which doesn’t always work successfully. 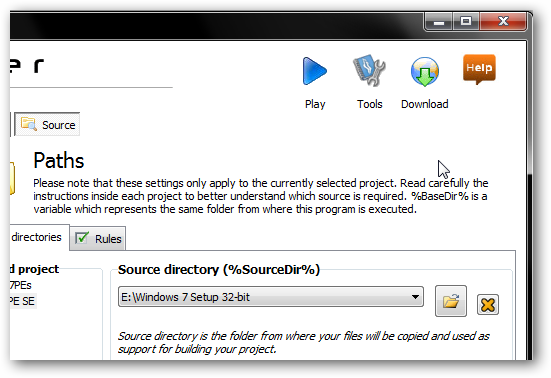 In this guide, you are going to learn how to create a live CD using Make_PE3 which is a better alternative as well as with WinBuilder. After reading about each software you can choose which one to use for creating a Live CD. You need the installation files to create a Live CD. 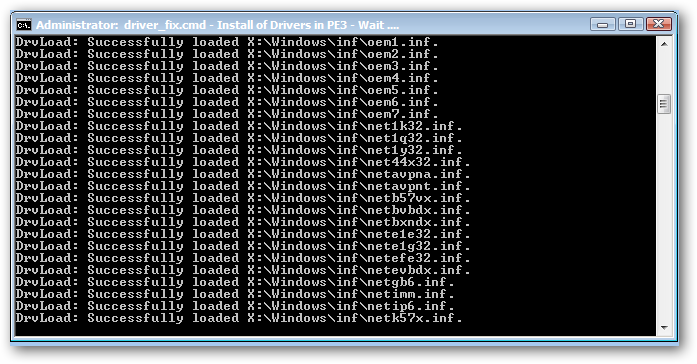 These installation files can be found on your Windows 7 setup disc. If you don’t have one, you can download a free 90-day trial of Windows 7 Enterprise. You can then use it as the ISO file (download link below). 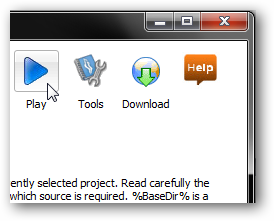 Make_PE3 is a free program that allows you create a Windows 7 Live CD without the automated installation kit (AIK). You can create a Live CD by using AIK, but the process is too tedious for normal users. 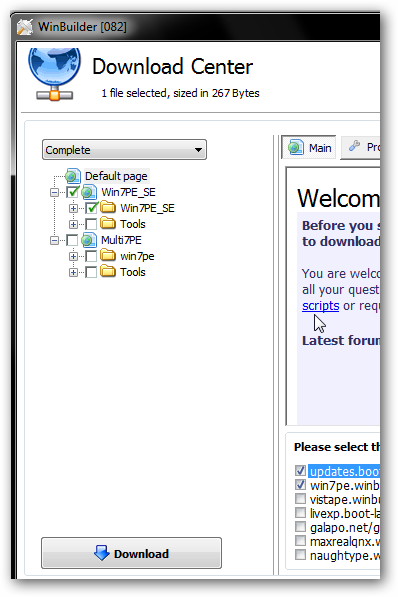 After you have downloaded Make_PE3, double-click the setup file. This will automatically run the self-extracting archive. Set the destination path to the “C:” drive. It doesn’t always have to be “C:” drive. If you are using a different partition, it might a different drive letter. It just has to be a letter of the drive you are currently using (the main drive, where your Windows OS is installed). 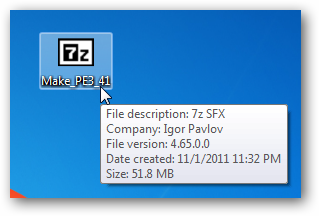 Access the “Make_PE3” folder and double-click the “Make_PE3” executable (.exe) file. This will launch the installation wizard. Now you need to mount the Windows 7 ISO file. Browse t the location of the ISO file. The ISO must also be located in the C: drive or the drive where you’ve installed the Windows OS. Now click “Go” to create your Live CD. 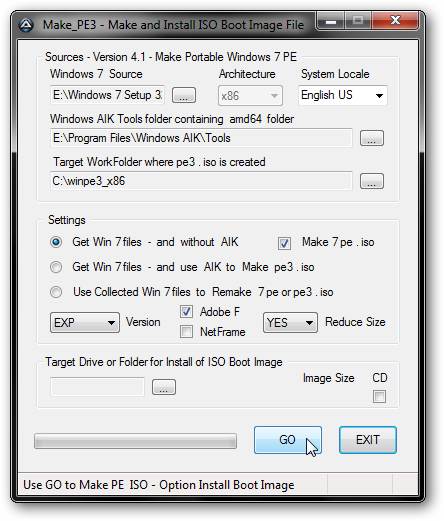 After it’s done, you will find the ISO file of the Live CD inside the “Win7Pe” sub-folder inside the “Make_PE3” folder. Once the Live CD is created you can use it to recover your files from a crashed PC or disinfect your PC from a malware infection. 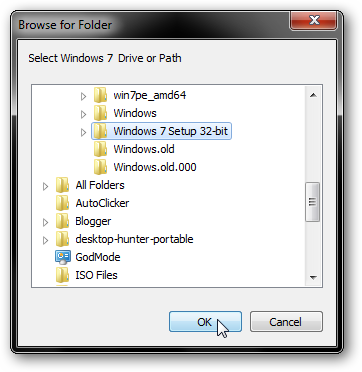 WinBuilder is another program you can use to create a Windows 7 Live CD. However, you will need AIK. Before starting, you need to download all of the scripts and plug-ins. Make sure to download the “Complete” set of scripts. The download link is at the end of this article. 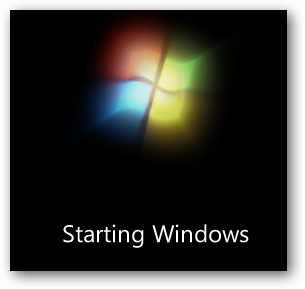 Now go the “Source” tab, and mount the ISO file of the Windows 7 setup disc. When you insert the Live CD, boot from the CD Drive. You can change this option in your System BIOS. Windows OS is loaded from the Live CD. All necessary drivers are loaded to let you run the Windows OS. 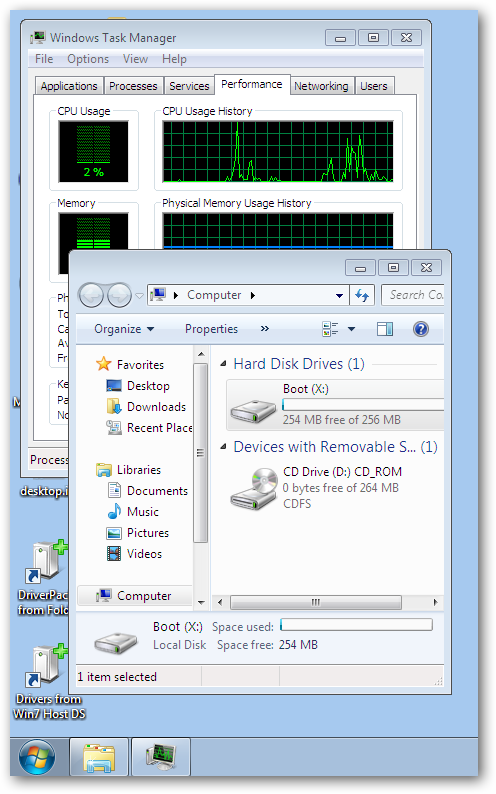 The Live CD Desktop has some useful tools to help you diagnose any issues with your OS. Since Live CDs don’t depend on the hard drive, they rely on RAM—which makes them very fast. If you have a portable antivirus software, you perform a quick scan by using your Windows Live CD. Most applications don’t work on other platforms. Having a live CD is important if you are someone who regularly performs diagnostics to fix computers. Many users experience errors when trying to include the necessary files from AIK, in WinBuilder. If you are experiencing problems, use Make_PE3 instead.